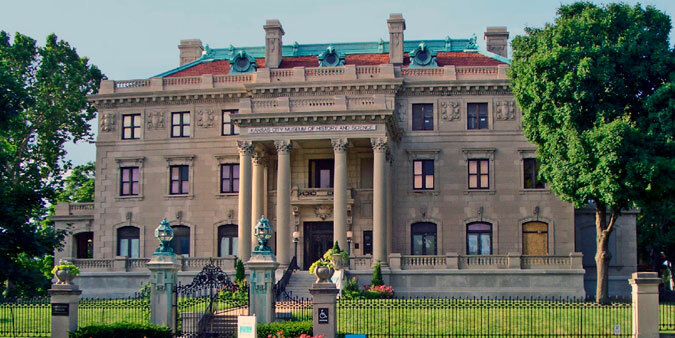 The Kansas City Museum is located in a historic 35,000-sf, 1910 Beaux-Arts style mansion, originally owned by business and civic leader Robert A. Long. The museum is currently undergoing extensive renovations and repairs. 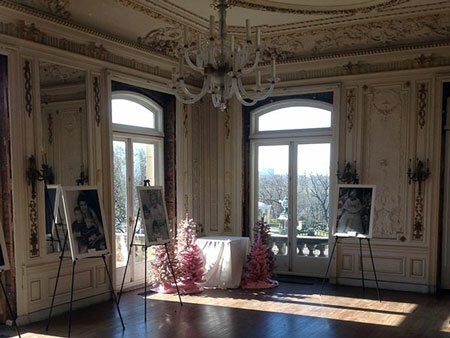 AVANT ACOUSTICS provided acoustical and noise control consulting for the Grand Hall, Billiard Room, Grand Stair, Salon, Library, and other spaces. In addition, AVANT designed a multi-zone, multi-source background music system for general ambiance, as well as audio communication (paging) as needed. The loudspeakers were selected to coordinate with the architecture. The entire system can be controlled via the portable main station or wirelessly via iPad. In addition, AVANT designed a presentation and conferencing system for the Board Room.